If you own a website in today’s day and age then you know that SEO is everything for your site and can have a direct correlation on your conversions. However, if you are trying to maintain your website on your own, it is easy to get in the weeds trying to manage your SEO. If you search the Internet for what you should do to improve your SEO, you will always find something new to add to your website. 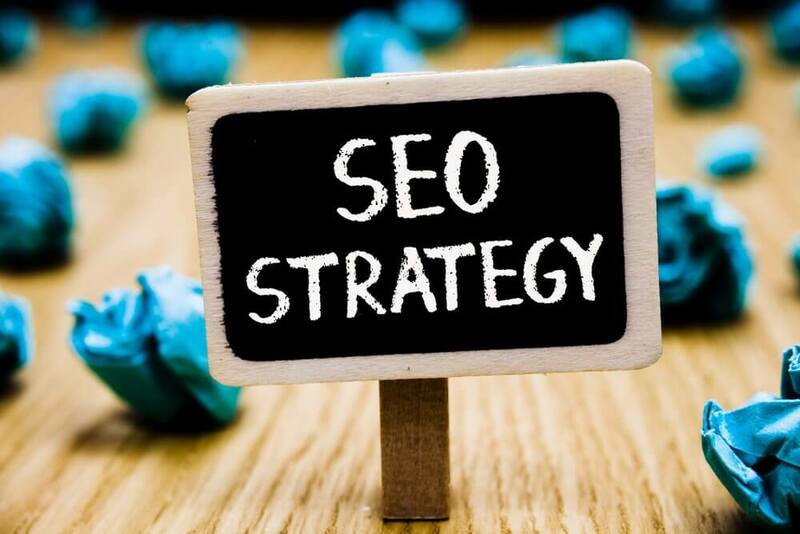 We have 3 main steps you should follow that will enhance your SEO. You can check your index and crawl status on your site by entering your site’s domain into the search engine of your choice. If you have Google Search Console, use this and click “Google index” then “Coverage” under that. An excellent tool to use if you find any crawling machine is to just look up in Google what you should do if something is not indexing. Make sure all of your pages are available. To do this just add Robot.txt to your sites. The number of pages you give to Google to crawl can be called your crawl budget. A crawl budget is beneficial because it can show you what pages on your site need the most help. For instance, if your home page is not crawling very well, it might be because of the wording on the page or the lack of call to actions. Knowing which page to target will help you narrow down which SEO techniques you can use. Make sure your site is loading fast. To stay ahead of the curve you should be checking your site speed regularly. Site speed can be tested with many site speed websites, just type “Site Speed’ into Google and you should find one that works well for you. Site speed can majorly increase your SEO if it is fast enough and hurt your SEO if it is too slow. Site speed is also good for website security. The faster your site loads the fewer time hackers have of getting into your site while it is unprotected.